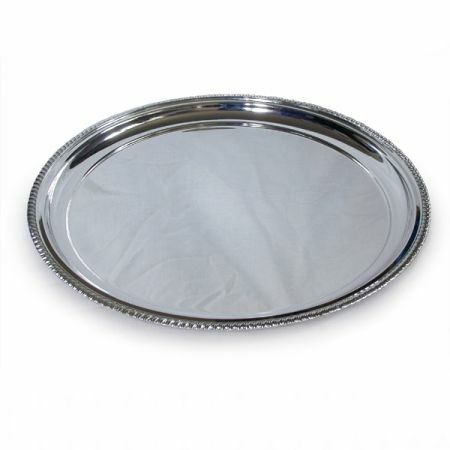 A superb quality silver plated salver with gadroon mount, this understated piece of silverware would look stylish on any side table or dresser. It makes an excellent presentation gift and can be engraved to make even more personal. Supplied in a dark blue presentation box. Available from stock for engraving and delivery.